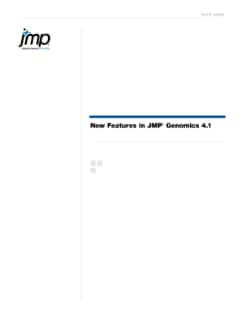 JMP Genomics software from SAS provides a suite of comprehensive tools for dynamic exploration and analysis of data from traditional microarray studies or summarized data from second-generation sequencing platforms. Its unique pedigree combines the JMP statistical discovery platform with industry-leading SAS® Analytics tailored for processing large genomics data sets. With release 4.1, JMP Genomics adds a 64-bit edition, new import and expression analysis features, enhanced genome visualization capabilities and more. 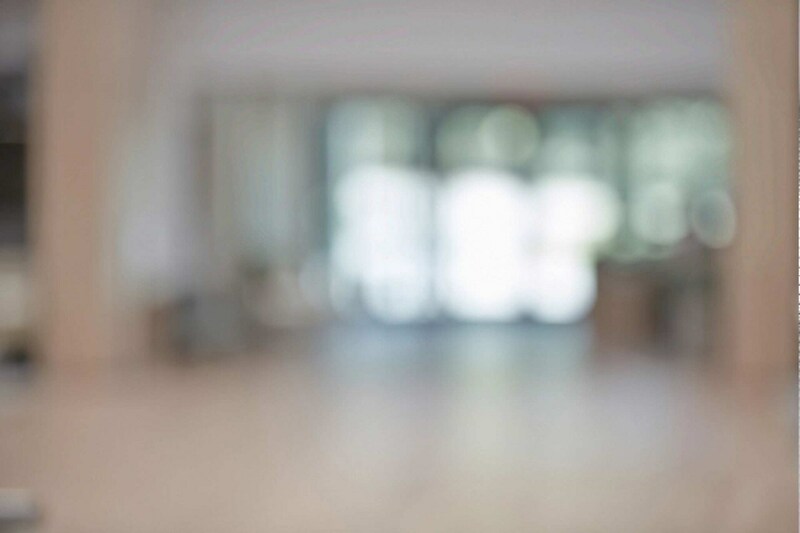 This white paper describes the new and enhanced tools.